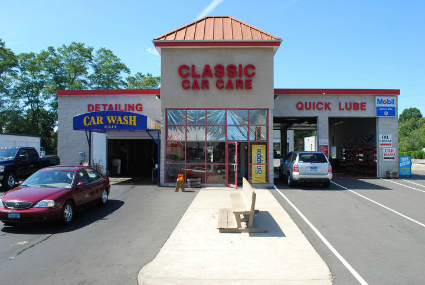 Family owned and operated for over 40 years, Classic Car Care is proud to be North Haven’s top choice for car washes, detailing, and quick lube. Our experienced team of car professionals will have your car look and run at its best, while saving you time and money. We are committed to using environmentally-friendly products and addressing your concerns with warmth and a smile. We are conveniently located in North Haven on Washington Ave (US-5). Take off Exit 12 on I-91. 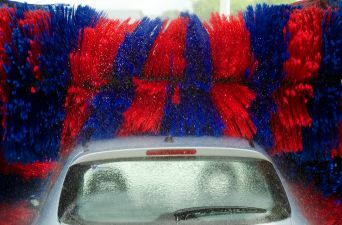 We are proud to offer our customers a full service car wash, open in all types of weather. In addition, we offer a variety of car wash packages that include services such as waxing, windshield waterproofing, vacuuming, undercarriage wash, tire polish, and more. We offer express and full detailing packages for vehicle interiors and exteriors. 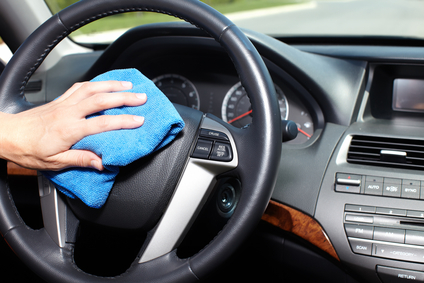 Specific detailing services range from a simple wash and wax to advanced auto reconditioning. We also offer additional services such as headlight restoration, scratch removal, and more. 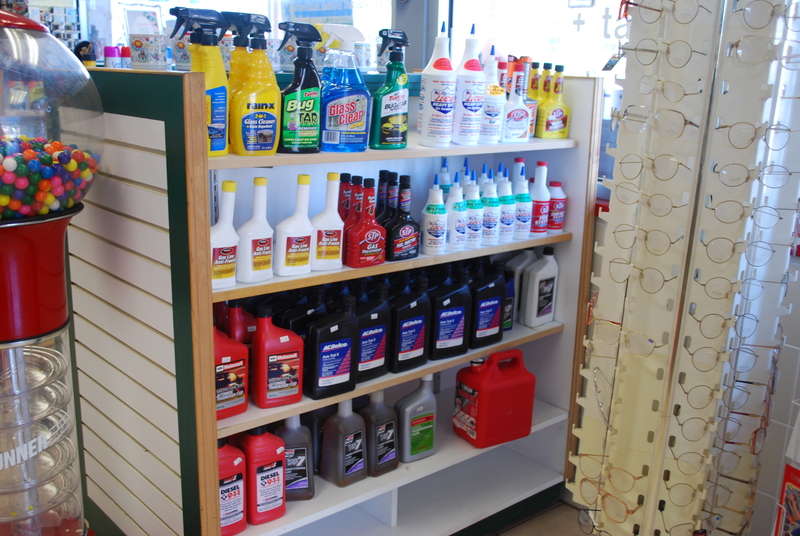 In addition to helping your car look good, we have a variety of quick lube services to keep your car running well. 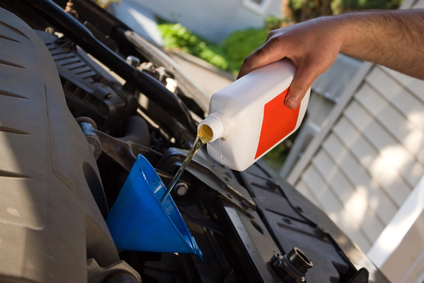 Besides oil changes, we offer numerous other services, including engine & radiator flushes, tire rotations, serpentine belt services, and much more. While you’re waiting for your car, be sure to browse our store. 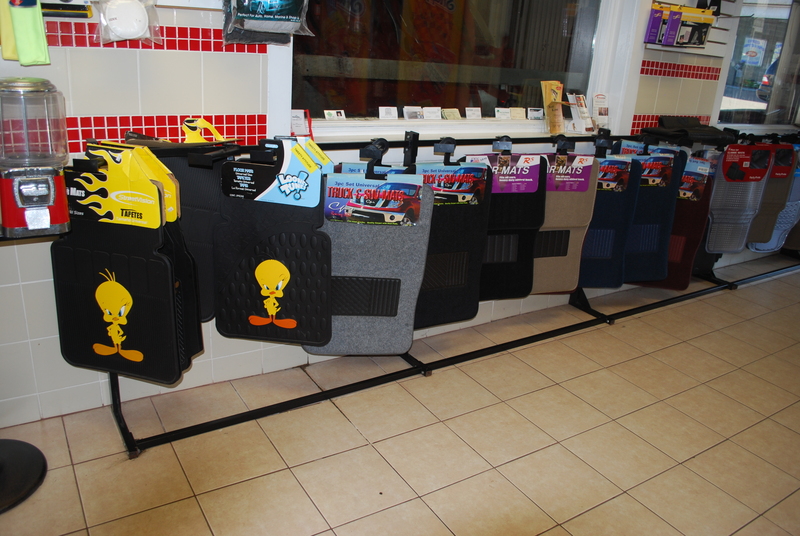 We have something for every driver! 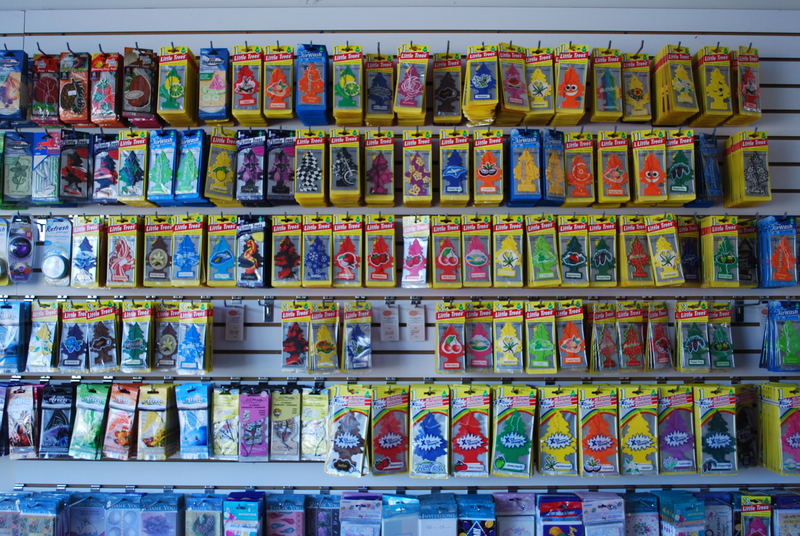 Our selection includes air fresheners, batteries, birthday cards, candy, car maintenance products, car mats, cleaning cloths, cold beverages, decals, gift items, gift wrap, ice scrapers, keychains, lighters, and more.